All ads are now just $49.95! Own daughter of Smart Little Lena out of Peptolena Lucinda earner of 76k . Being sold broodmare sound. Right at 5k in earnings. Lack of earnings is no fault of hers. 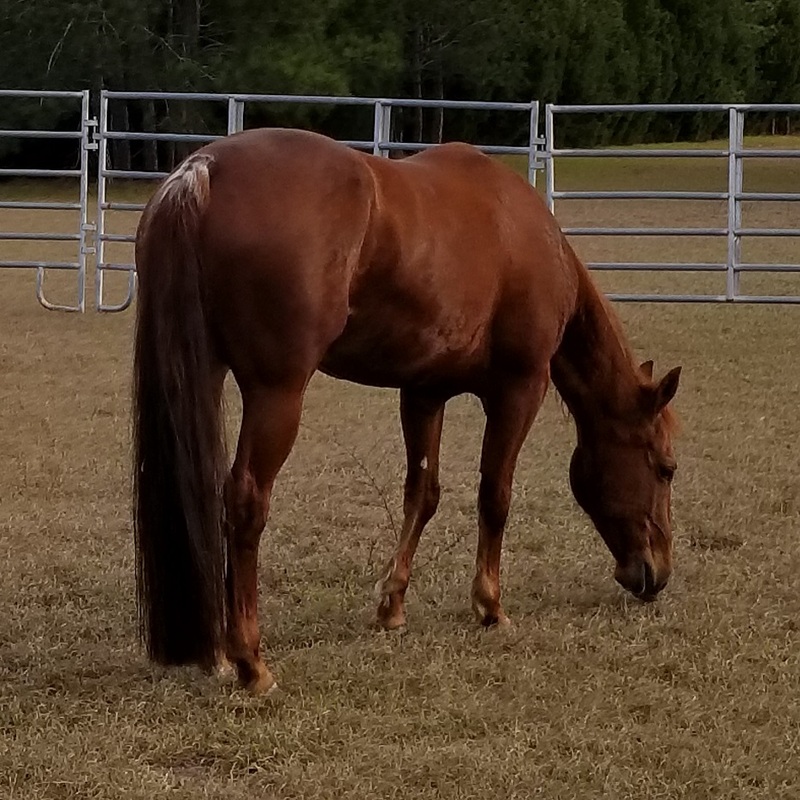 She has spent pleanty of time being a broodmare. Won the area 16 25k Novice horse championship in 2016. Suffered an injury and has been off for the last year. 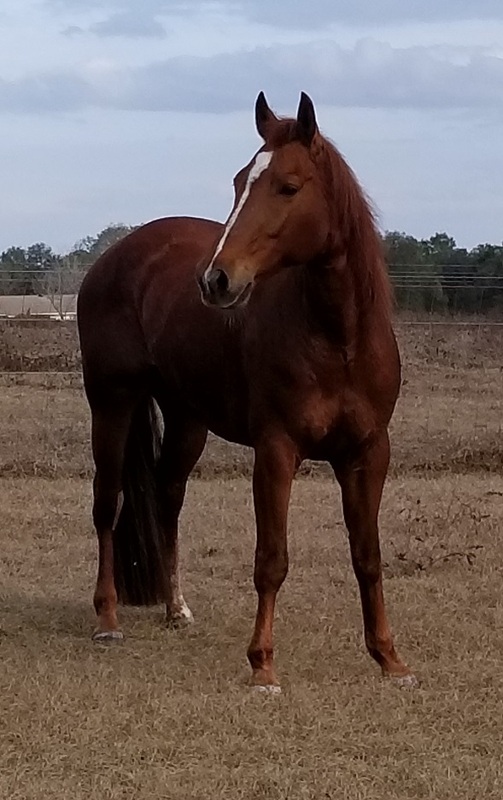 She has 4 foals, her first foal, a 4 year old is a money earner and won the 3 yr old class in Perry GA. 2nd foal sadly they are not showing. I have a two yearlings out of her that are by Cat Ichi and both are outstanding prospects. This mare was shown by myself and Ted Sokol. Big motor and a quick as they come. She is open and ready to breed. Super easy to artificially breed and so far has produced 2 follicles each time. 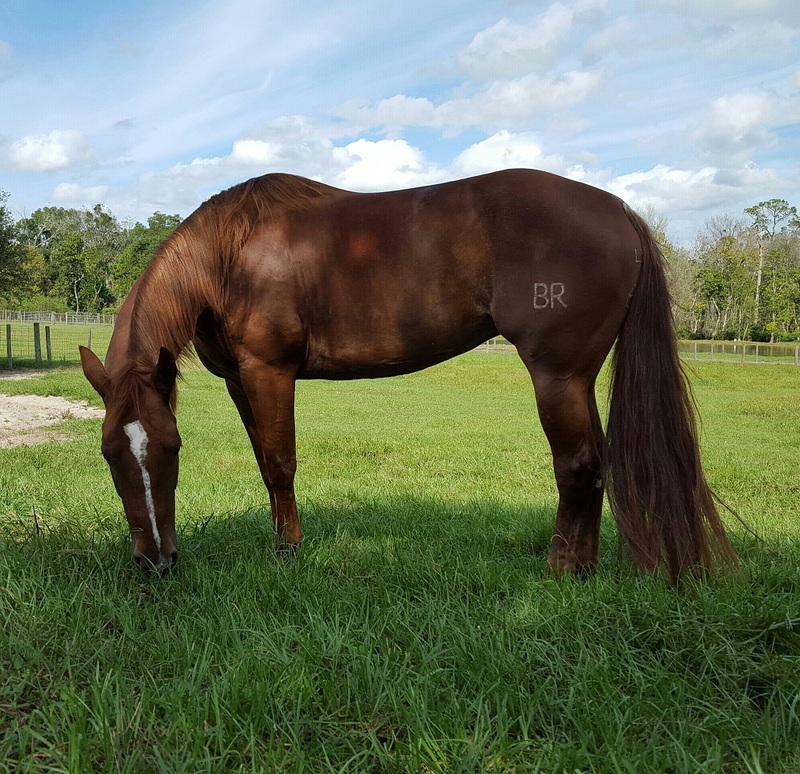 This mare is the real deal and was bred by Tim Brewer. If you come across a horse with his brand, you have found quality. Send This Ad to a Friend! You can use the form below to send the ad displayed above to a friend. Required fields are denoted by *. Content copyright © 2013 CuttingHorsesForSale.com. All rights reserved.